It is believed that when a woman gives birth she makes what is called a journey from maiden to mother. During this journey she opens her mind, body and soul up. Once her journey is complete and she has become a mother, she is often left open, and the process is not properly marked and closed. 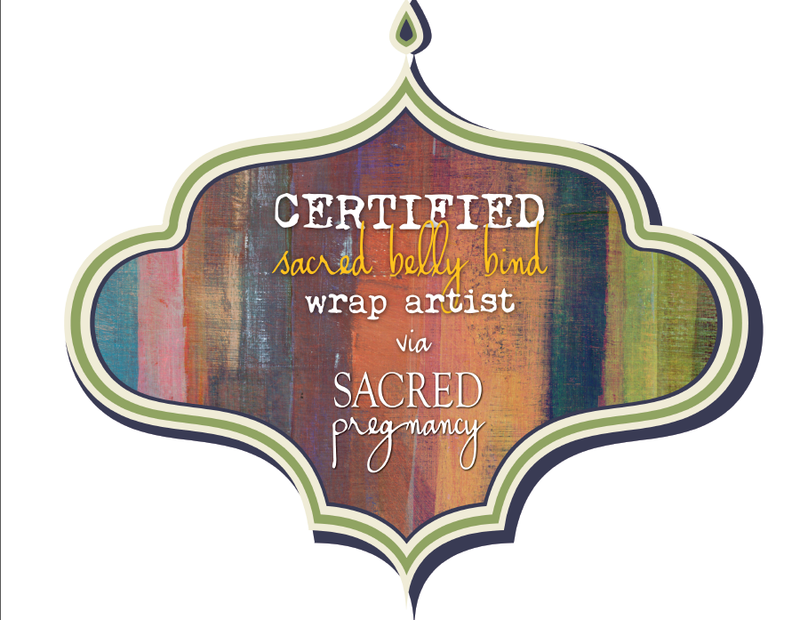 This sacred postpartum pampering is a way to honour you as you make your transition, warming you up, closing your body and honouring you, your journey and the amazing thing that you just did! This will make you feel complete and beautiful in a time when you are the most vulnerable and raw.